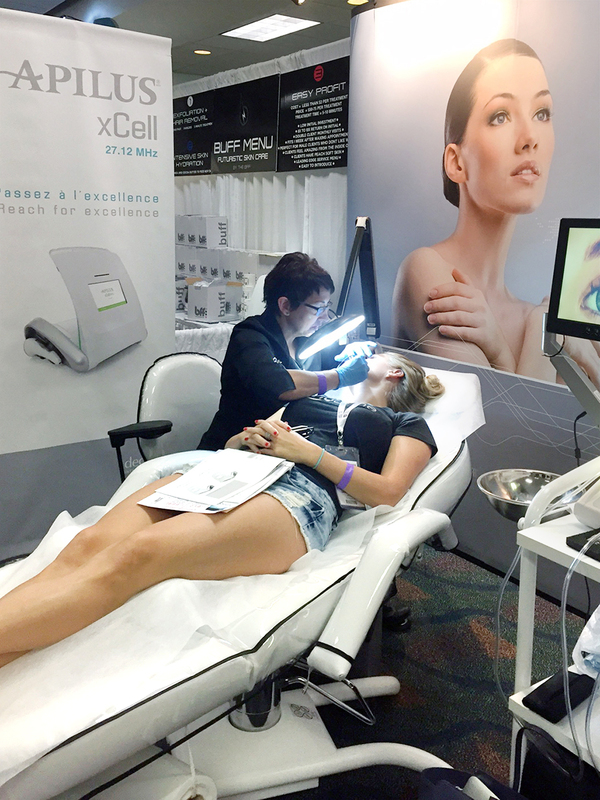 The International Congress of Esthetics and Spa took place on November 6 and 7 in Miami, at the Hyatt Regency. 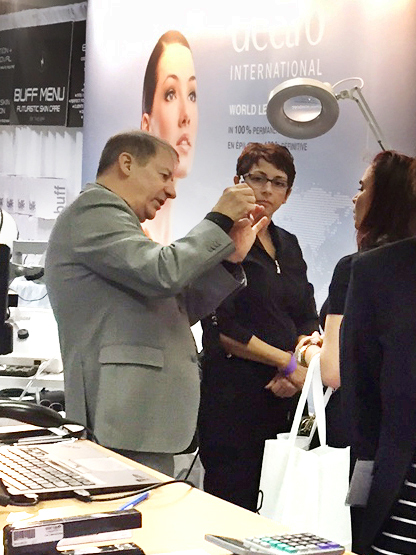 It was another great opportunity for our team to present Dectro’s new products and to speak with our american clients. It was also the first international convention of our new trainer, Sylvie Duteau. Welcome in Dectro’s team! 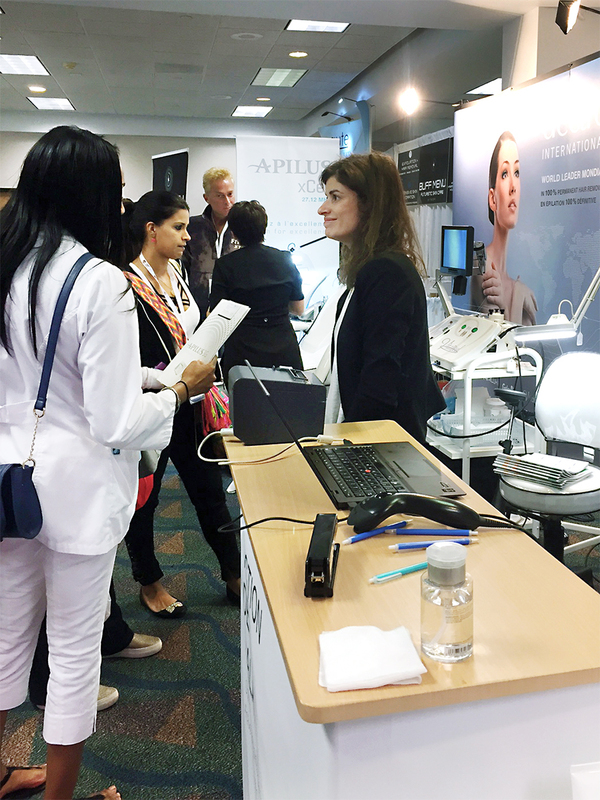 Thank you to all those who visited our booth, we hope to see you next year!